One Level Custom Rancher! 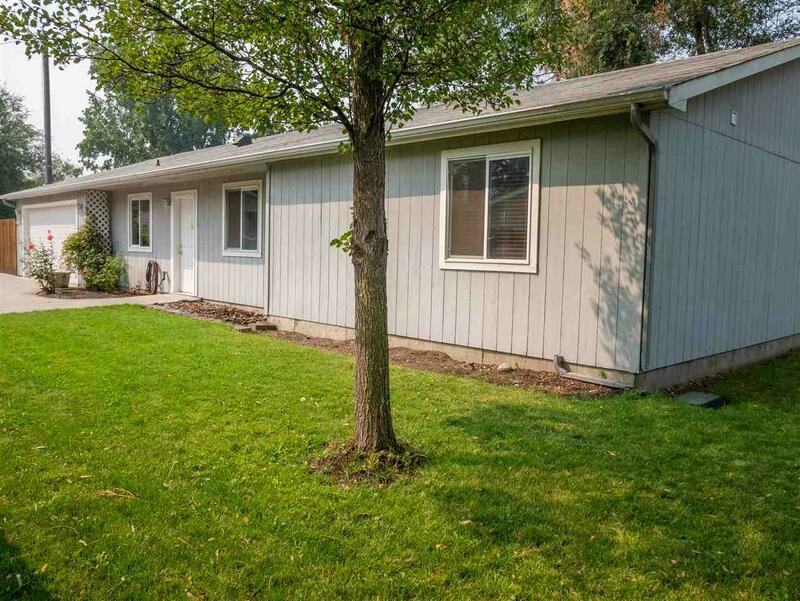 Built in 2005, home is 1480 sf w/ 3 beds & 2 baths. 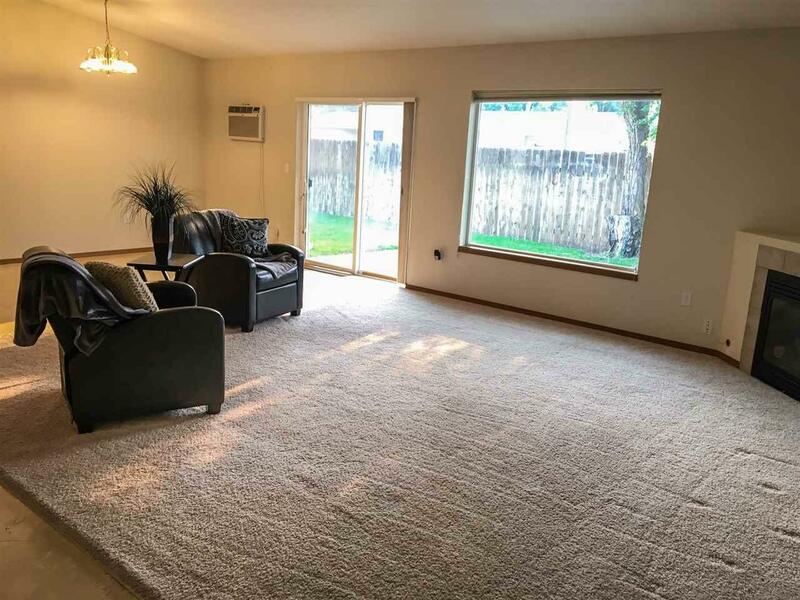 Spacious great rm layout w/ kitchen, dining, & living rm. Kitchen is large w/ lots of counter top & cabinet space, & big pantry. 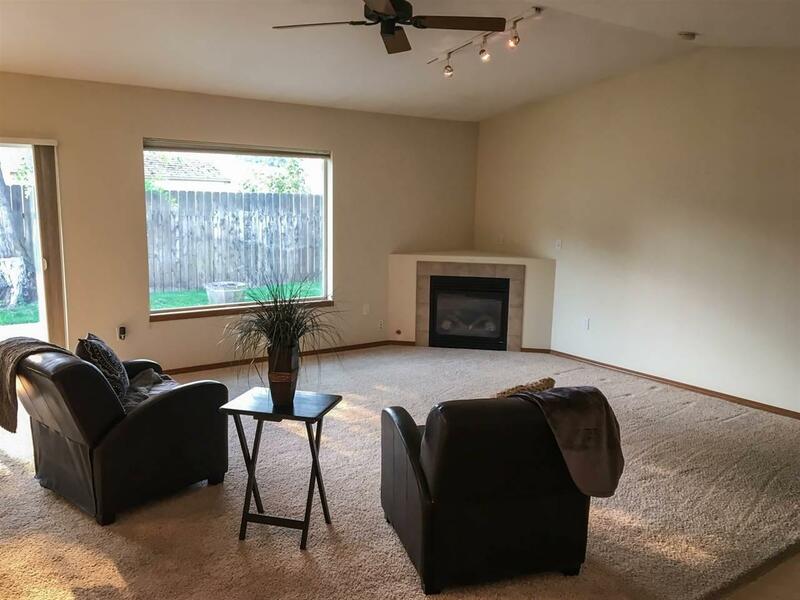 Open living room w/ gas fireplace. Master bedroom suite w/ huge walkin closet. 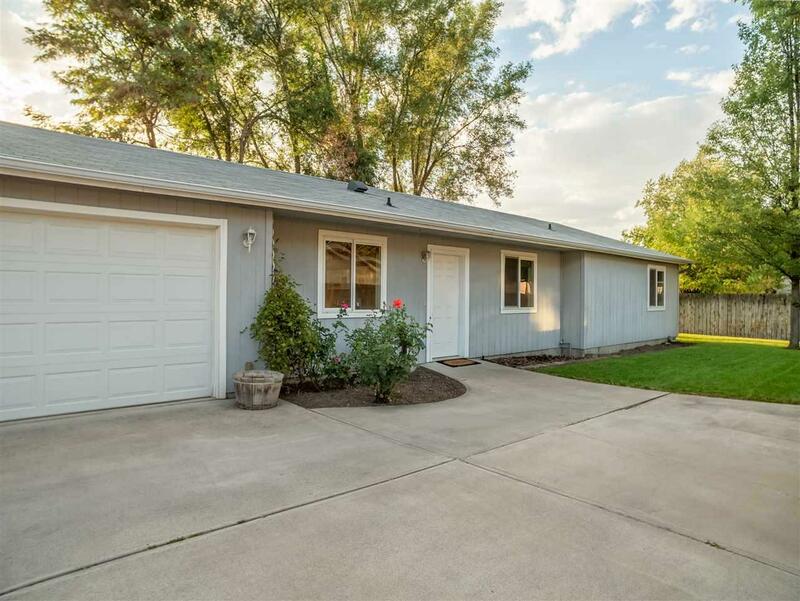 Over-sized garage w/ separate storage rm. House is located off main road, very private setting behind other houses. Gated RV & parking area. Raised bed garden. Green house. Fenced backyard. Sprinkler system. Wonderful setting!